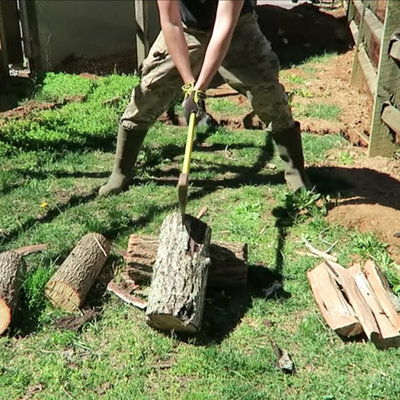 Is there such a thing as common sense? You might want to believe there is, but when you read that people accidentally die while taking selfies in front of charging bears or alongside tall cliffs, the answer would appear to be no. 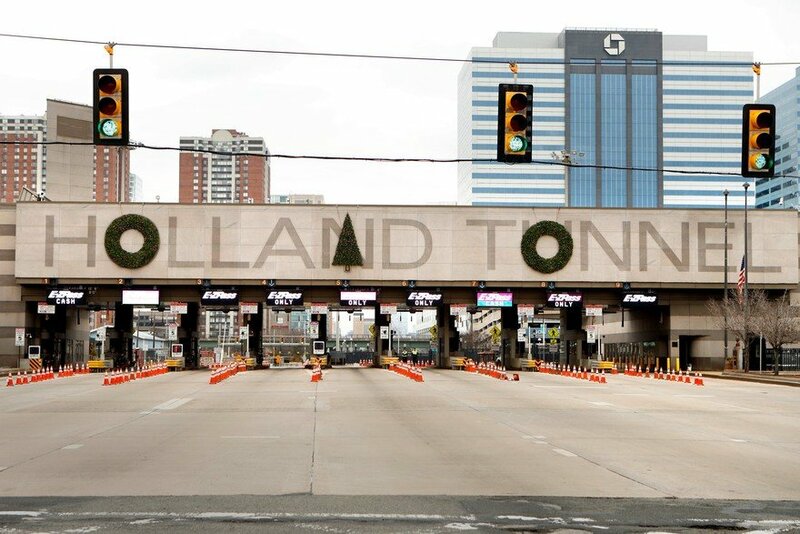 This finally raised an outcry among irritated commuters, who then lobbied the PA to move the decorations. 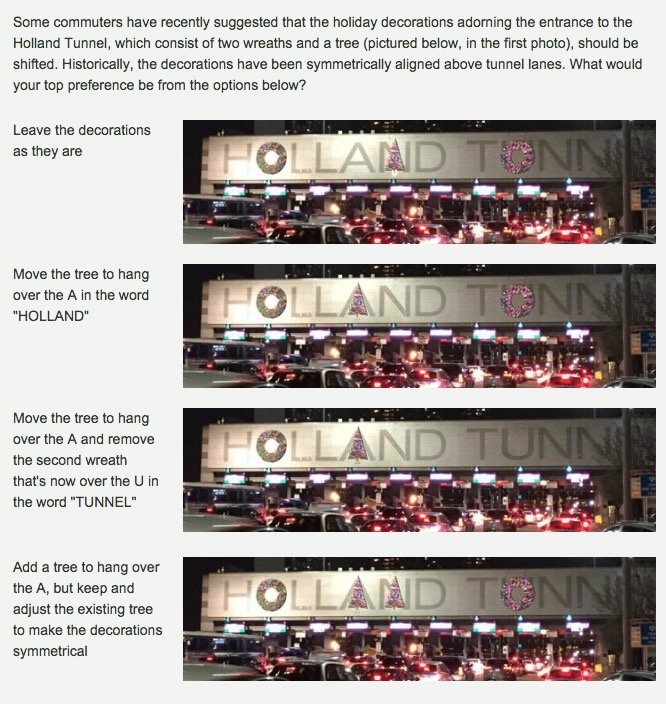 The PA responded by launching a poll for what they're calling the "Great Holland Tunnel Decoration Debate:"
If you'd like to cast an online vote, you can do so here. Where's the option for "No Decorations"? 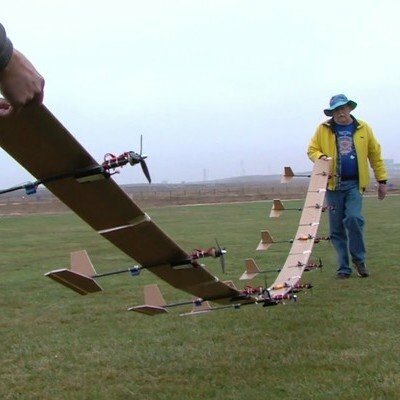 "As an industrial designer especially, your audience is neither history nor fame...."
What Happens If You Attach Nine R/C Airplanes, Wingtip to Wingtip, and Try to Fly Them All at Once?